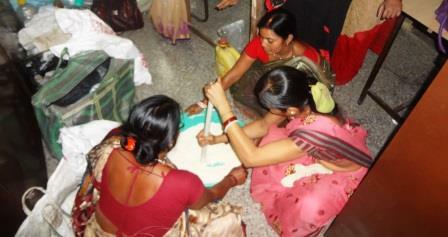 June 2017 was remarkable for BDVS, because at least 370 women from 5 different units received training on detergent making. This consisted of theory and practical sessions. 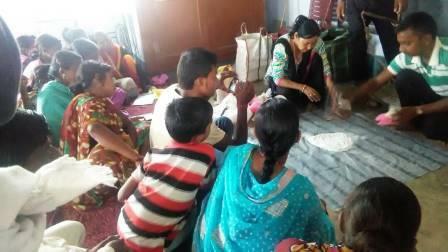 Dalit women came together and learnt in their respective units. The main objective of these trainings was to build capacity of dalit women to start a small business in which they can earn at least Rs. 500 per month. It is hoped that the practical skills they learnt from detergent making can be translated into a profitable local income generation activity. Some more details of the training can be seen in the following table.